Hello my dear readers. Today I deliver a presentation of medium-term investment program Sabro Technology. You have 3 investment plans to choose from. 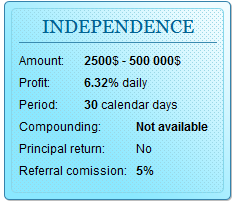 Your initial investment is included into daily payments. 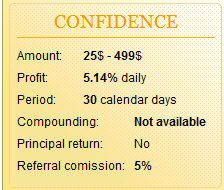 According to data collected from HYIP-forums and monitors, the most investors prefer to choose the Confidence plan. The investment plans are pretty much attractive, the profitability of The Confidence Plan reminds me of one high-class investment program with the similar profitability (I say about Royalty 7). support@sabrotechnology.com – Technical support department. representative@sabrotechnology.com – Department to work with representatives. career@sabrotechnology.com – Department of Human Resources. Texts — written in simple good English, original, informative, comprehensive FAQ. 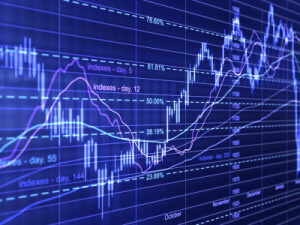 Web Design & Site Layout — high-technology style, stark contrasts between bright and pastel, glass and matt; site layout is defined by ShadowScript, it protects the content from copy-paste, and it also makes depositing funds differ from more usual one-step action of depositing money into an account. 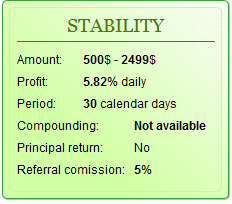 In Sabro Technology you shoud make two-step action to deposit funds into your account, all is explained in details in Sabro Technology FAQ. Advertising & Promotional Campaign — active promotional campaign, you can see Sabro Technology banners in many HYIP-monitors, there’s a sticky thread on MMGP. Investors’ Activity — Sabro Technology popularity has been growing, this investment program has a good potential to expand and become one of the most popular investment programs this autumn.